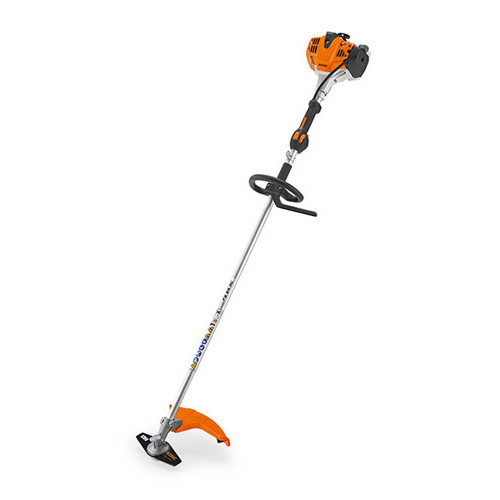 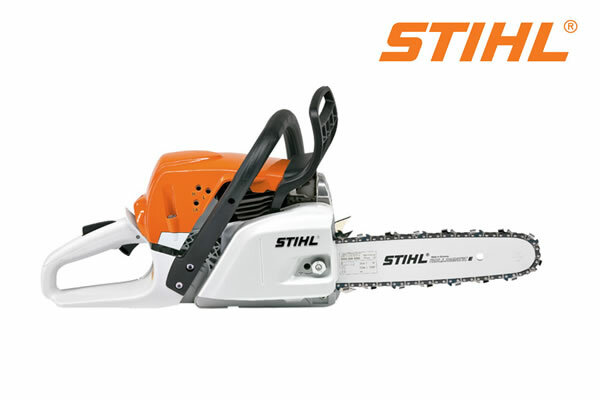 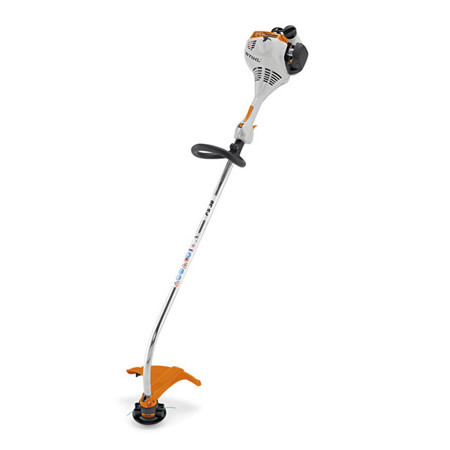 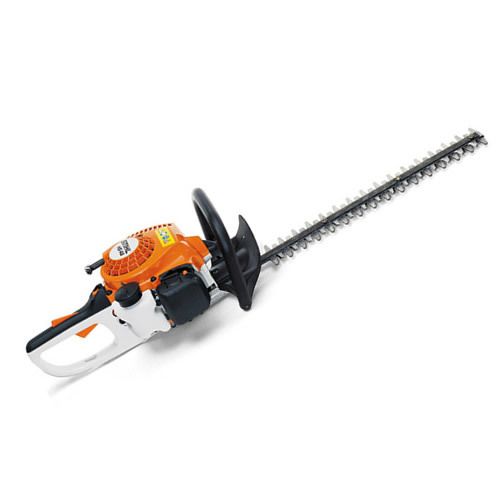 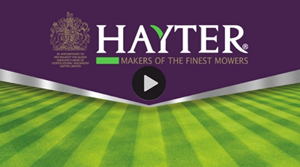 Lightweight, handy and very reasonably priced – that’s the STIHL FS 38 grass trimmer. 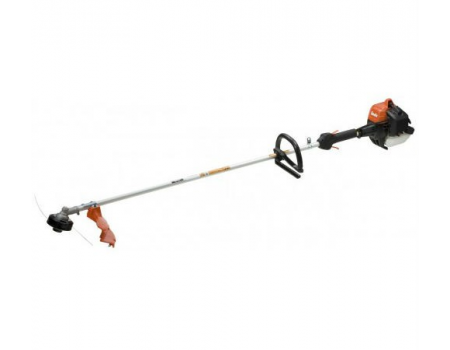 It is also powerful, versatile and extremely efficient. 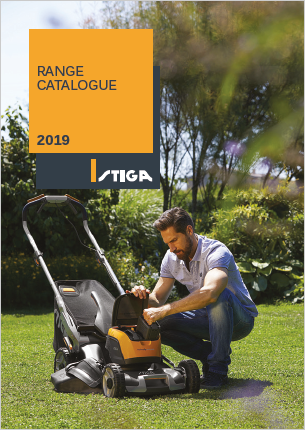 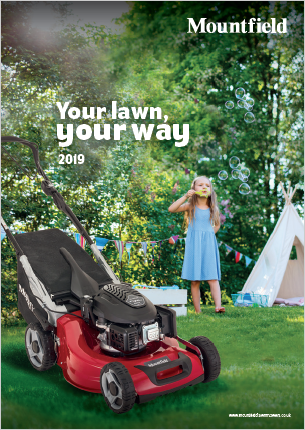 Returning to the market from a make-over break, its new two-stroke 2-MIX engine is kind on the pocket and the environment too, with fuel consumption reduced by up to 20% compared to its predecessor of the same name.